MYNIC also provide their service domain for .MY in Malaysia, to lanuch their website, ichoose.my. 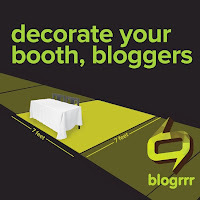 Now, they want to celebrate the "Largest Bloggers Gathering Malaysia" which is very amazing for all bloggers in Malaysia, with break giving the chance for the bloggers to break the "Malaysia Book of Record" on first time, this year 2013! 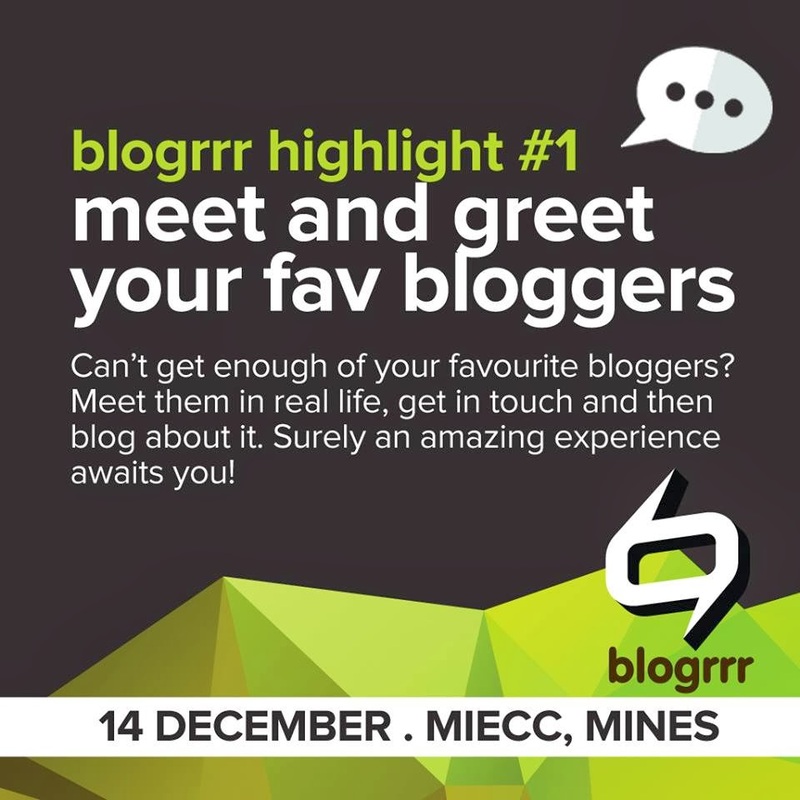 This event will have more than 100 local blogsphop, 15 mini seminars related to the blogging world.There are some giant companies, such as Maxis, Shopify, Exabytes, National Savings Bank, Hotlink, and Google Malaysia and others also are supporting this event, and they will be present there on 14 December. 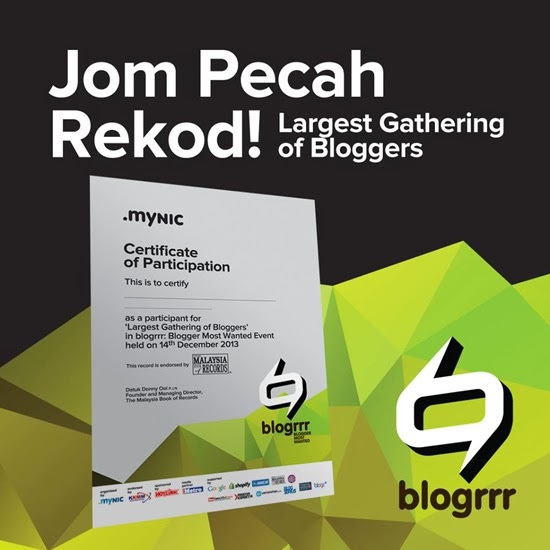 MYNIC will hold an award ceremony for a local bloggers! 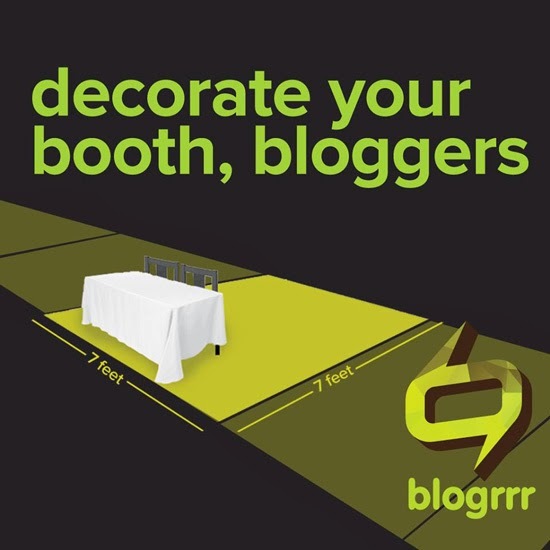 There are 11 categories, everyone is welcomed to nominate their favourite blogs. 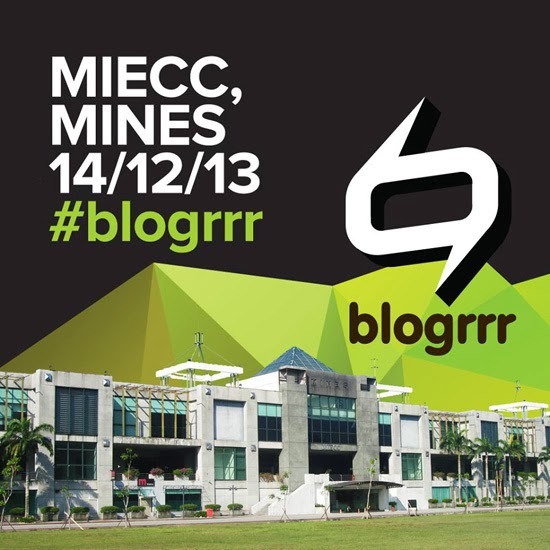 First time, the blogrrr Awards 2013 are specially dedicated to recognise the best blogs in Malaysia. These inaugural award winners will be determined by experienced judges of the nation's blogging arena! I am very happy to see few disability bloggers interested in this award catogary, "Best Disability of Blog"! I am disability person who also have my blog, deafboleh.blogspot.com but, I am part of blogrrr.my so I let the disability bloggers get chance of this awards! 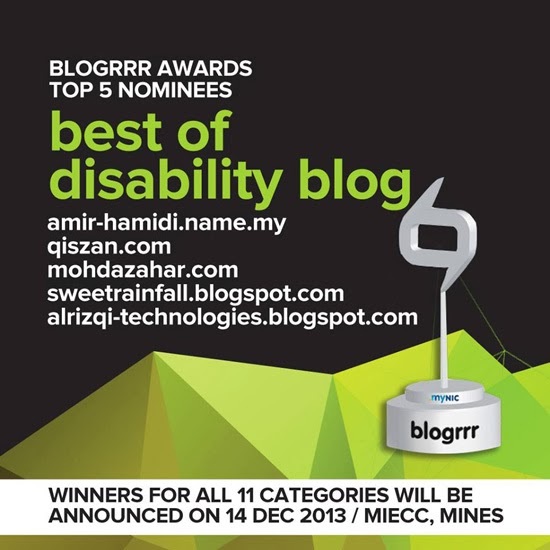 Congratution to 5 top finalist of "Best Disability of Blog", Amir Hamidi, http://amir-hamid.name.my, Qiszan, http://qiszan.com, Mohd Azahar, http://mohdazahar.com, Rainfall, http://sweetrainfall.blogspot.com, and other disability friend, Al Rizqi, http://alrizqi-technologies.blogspot.com! Have you registered? 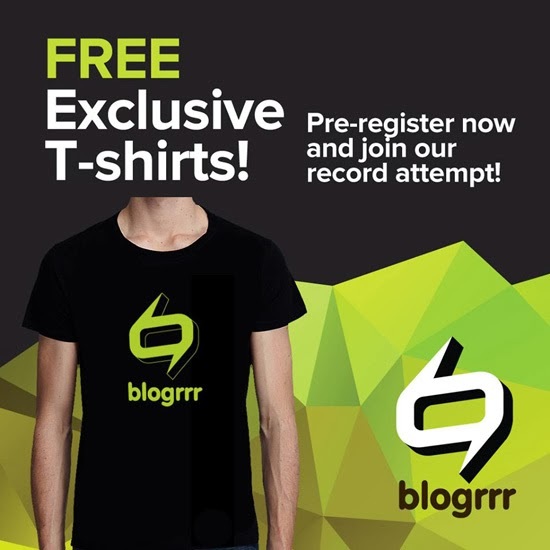 Free exclusive tshirt and certificate are waiting for you all! 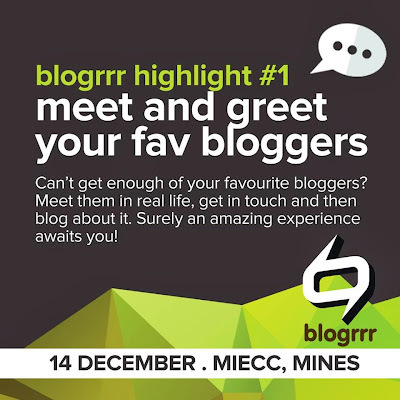 Register at http://blogrrr.my/registration_blogger.html then come to meet us at MIECC, MINES! Don't forget to lock the date. 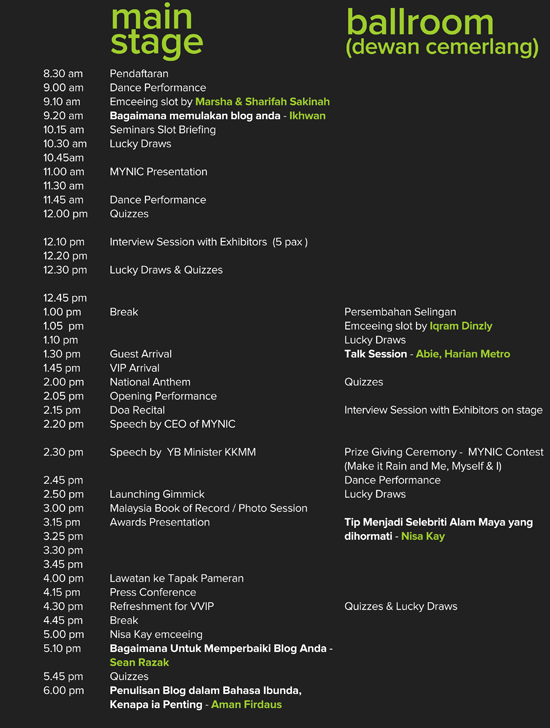 See you on 14th Dec 2013 at MIECC - Malaysia International Exhibition and Convention Centre, Mines, Seri Kembangan. Meet you there, ya!